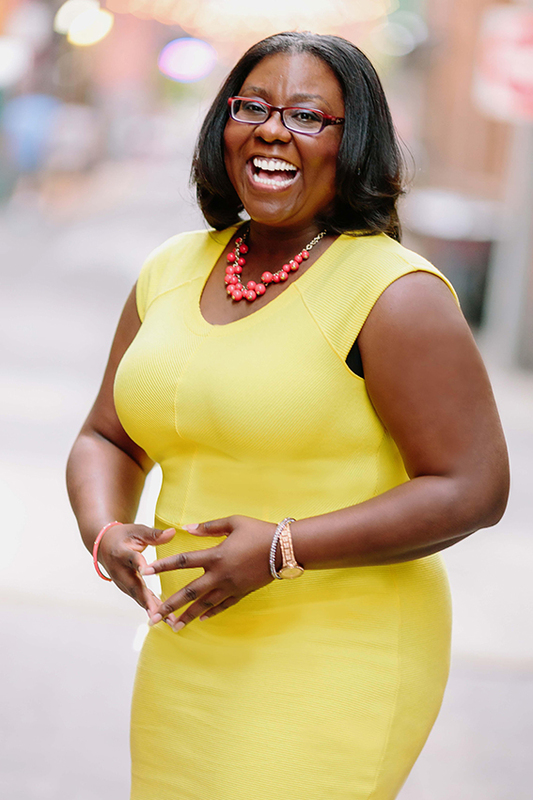 Ashley Northington is an award-winning marketing communication strategist and entrepreneur. She lives to craft and tell meaningful stories that influence public policy, programs, and partnerships. She is the founder and agency director at DENOR Brands + Public Relations, a full-service marketing communication and brand strategy firm with offices in Nashville and Baton Rouge. 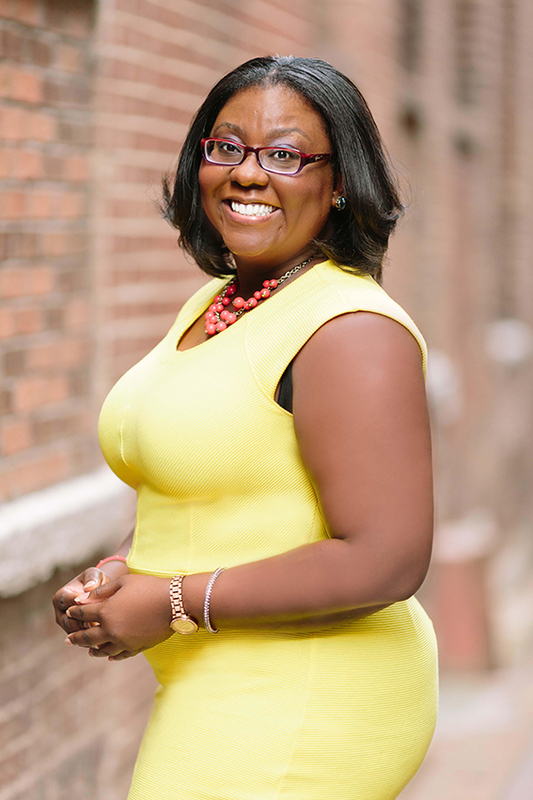 A champion of sharing stories that matter, Ashley is actively involved in public education and economic development initiatives that encourage success for students and prosperity for small business owners. She is Chair of Nashville Mayor David Briley’s Minority Business Advisory Council where she helps shape inclusive procurement policies, practices, and programs for minority-owned businesses. 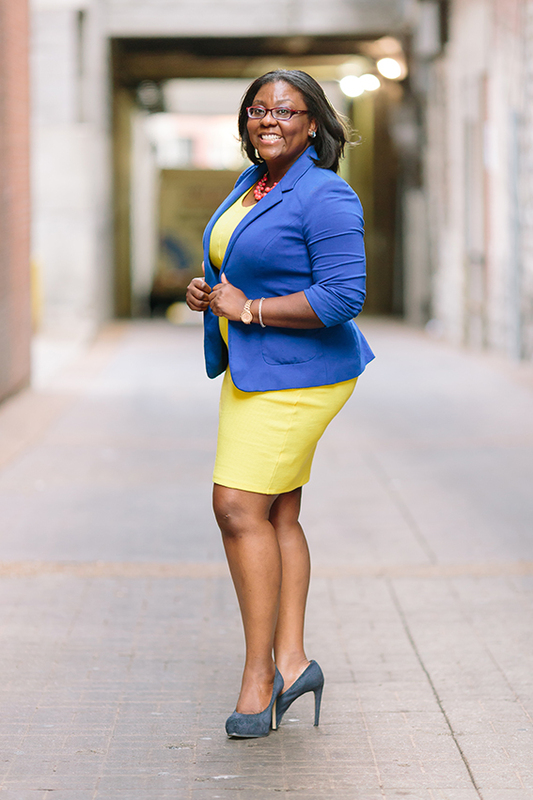 She is also a member of the Nashville Area Chamber of Commerce’s Education Report Card Committee where she is part of a team that makes policy recommendations to improve the outcomes for educators, parents, and students. Ashley’s marketing communication agency, DENOR, focuses on data-based strategies that inform, inspire, and influence audiences to develop deeper relationships with brands and organizations. Under her leadership, DENOR has been focused on shifting policies and programs that make the world a better place. Most notably, her team helped message around a statewide campaign that ultimately led to Medicaid Expansion in Louisiana; consulted on a campaign designed to shift conversations and policies around how mothers are treated in the American workplace; and is working to create programs and legislation to ensure the equitable distribution of public contracts for small and minority businesses in the state of Tennessee. Her focus on developing campaigns that ‘communicate to win’ has helped inform thousands of voters, won school board elections, and galvanized people to advocate on issues important to their lives. You can access Ashley’s most recent headshot here. You may also choose one of three headshots found here. You can access Ashley’s most up-to-date speaker’s resume here. 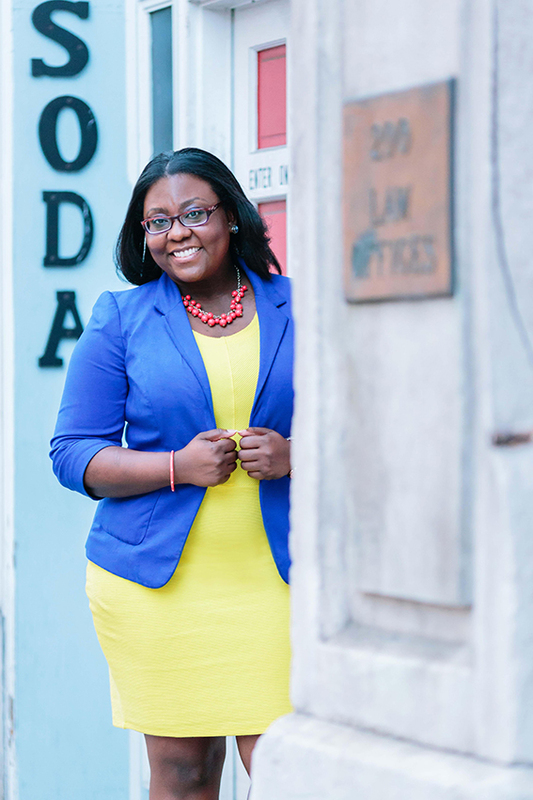 You can access Ashley’s professional resume here. You can access an outline of Ashley’s volunteer experience here. You can access Ashley’s short, brief, and extended biographies, as well as a suggested introduction here.